If you’ve never ventured out and about and explored the state of Texas, you are missing out. There is so much beauty and history that it honestly needs to be a vacation destination on your radar. 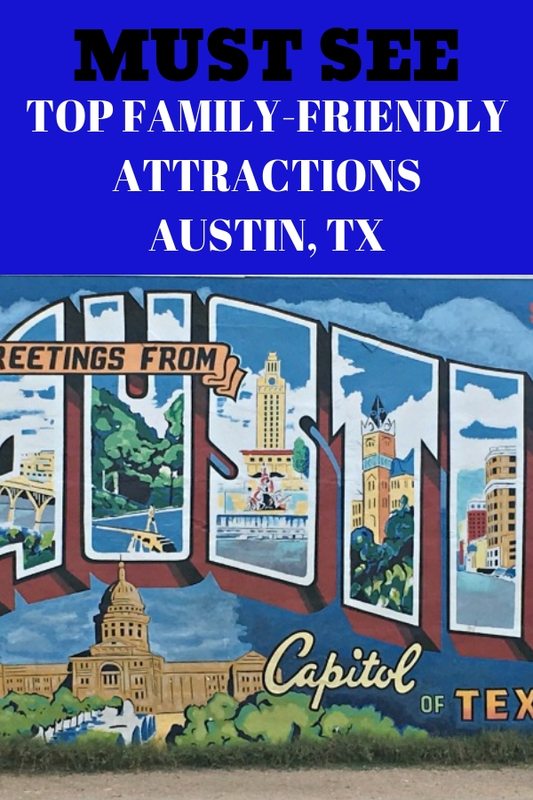 We recently were able to visit Austin, Texas and were amazed at just how many family-friendly activities and attractions there were to do! It seems that everywhere we turned, there was always something new and amazing just waiting to be explored. Some things were free, some cost, but the overall experience of everything that we were able to explore in Austin was absolutely priceless. 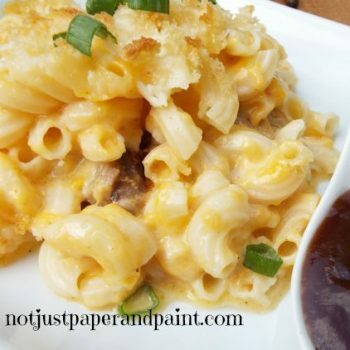 If you are looking for some of the Top Family-Friendly Attractions to Visit in Austin, Texas, here are a few suggestions to help get you started. 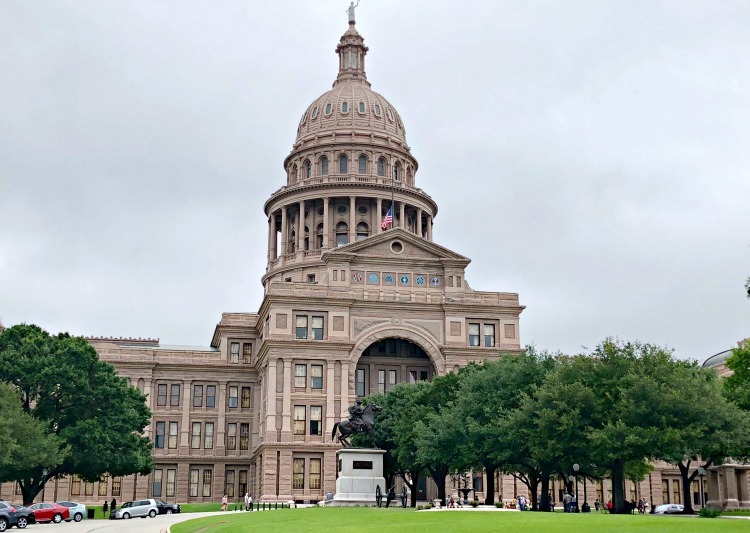 The Austin, Texas State Capital was one of the first places that we were able to visit on our trip. 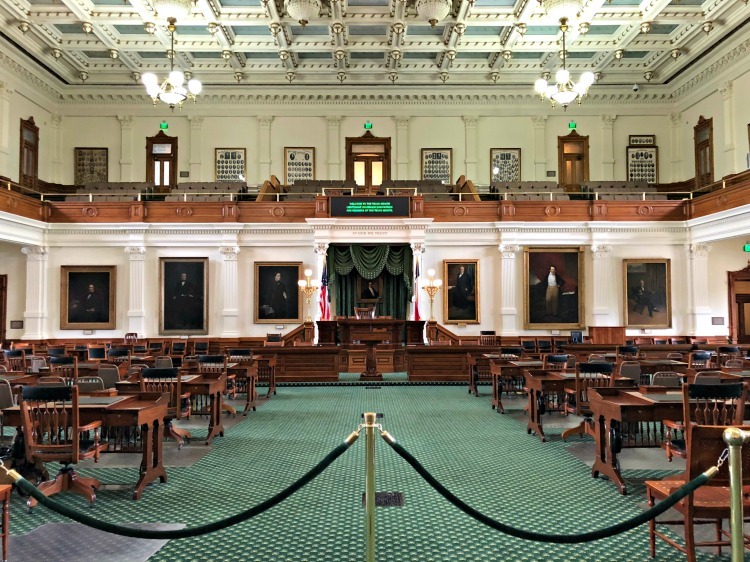 The great part about visiting the Austin, Texas State Capital? We were able to take a FREE guided tour. Each guided tour last about 30 minutes or so, depending on questions asked and they offer new tours starting every 30-45 minutes throughout the day. Tours are given daily, and photography is allowed as well. Did you know it’s made of pink granite? These older buildings have such great architecture and details? Of course in Texas, there are stars everywhere. 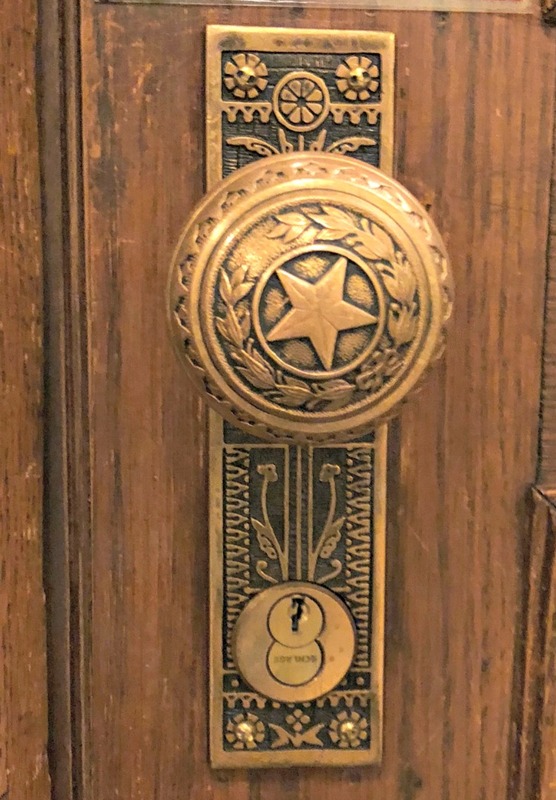 Even the door knobs. It was amazing to be able to walk around the capital and learn about the legislative process as well. 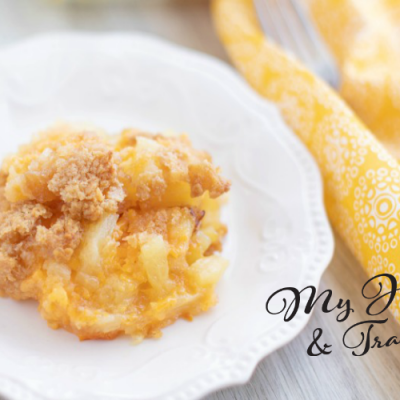 Being able to combine education and vacation is always so much fun! 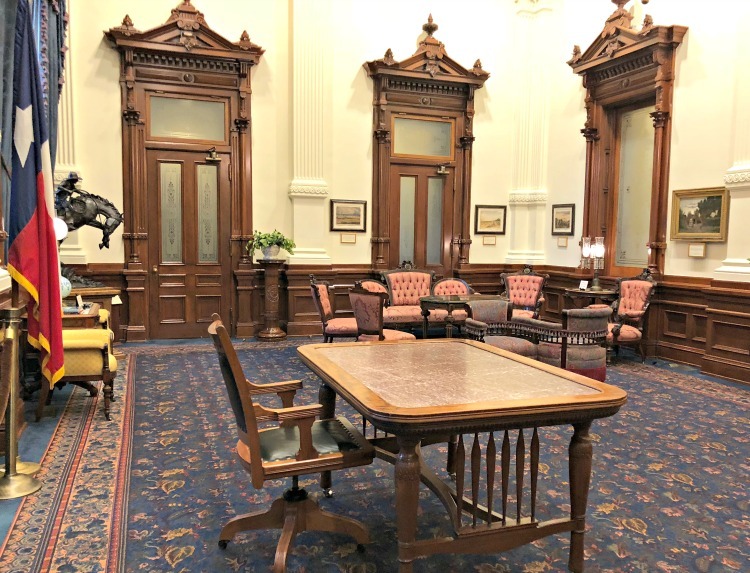 If you are interested in taking a tour of the Austin, Texas State Capital, their hours are Monday–Friday 8:30 AM – 4:30 PM, Saturday 9:30 AM-3:30 PM, and Sunday noon to 3 PM. I highly recommend taking a guided tour if you can fit it into your schedule! 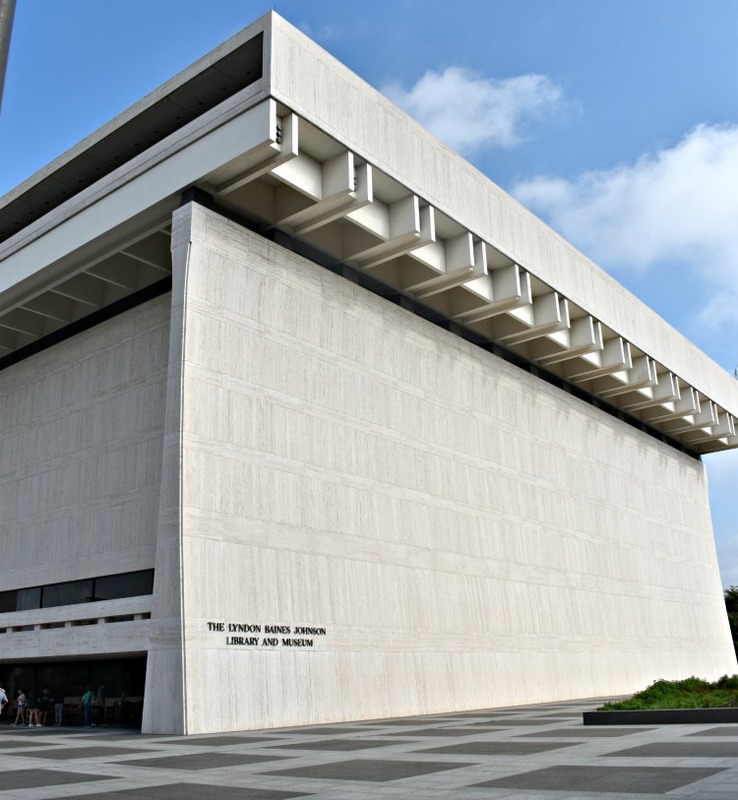 Don’t miss out on a visit to the LBJ Presidential Library on your visit to Austin, Texas. Packed full of everything historical related to the life of Lyndon Baines Johnson, it’s an amazing library to explore. 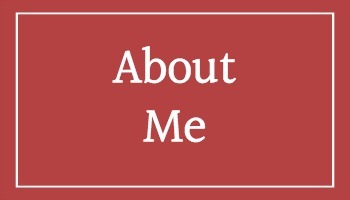 You’ll learn about his life, see his speeches and even learn more about his family life as well. 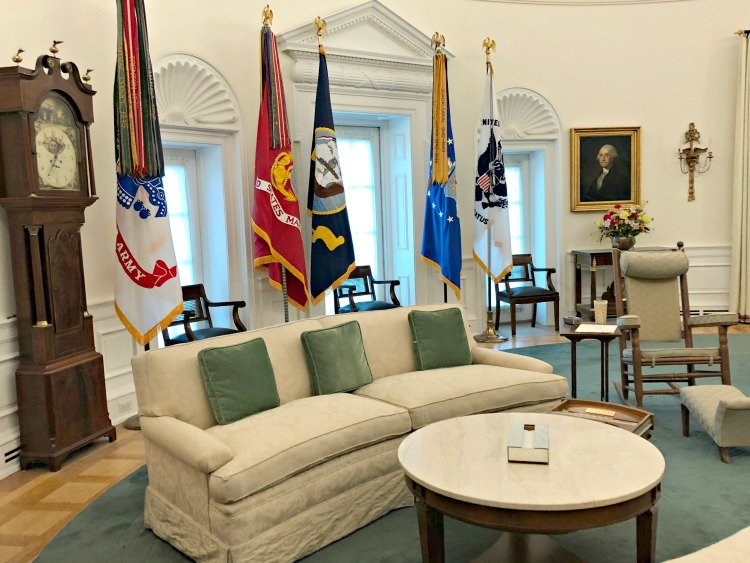 A replica of the Oval Office. 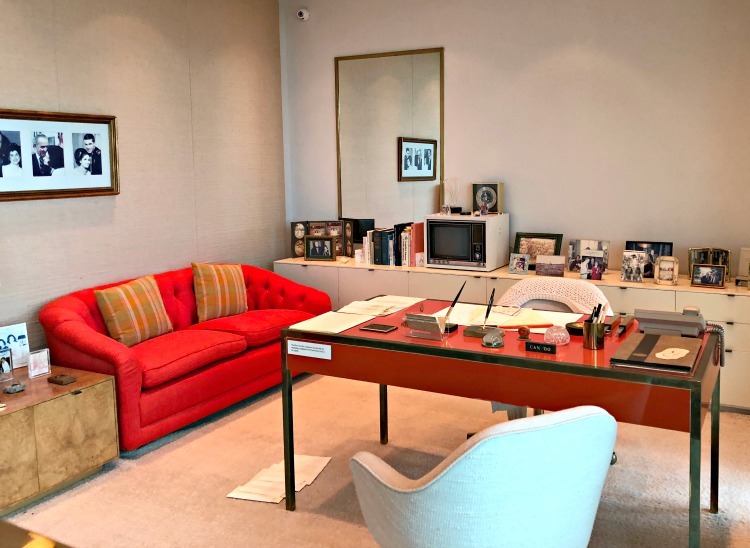 Lady Bird Johnson’s office with original furniture – it’s back in style. Plus, there are various exhibits that can be explored throughout. 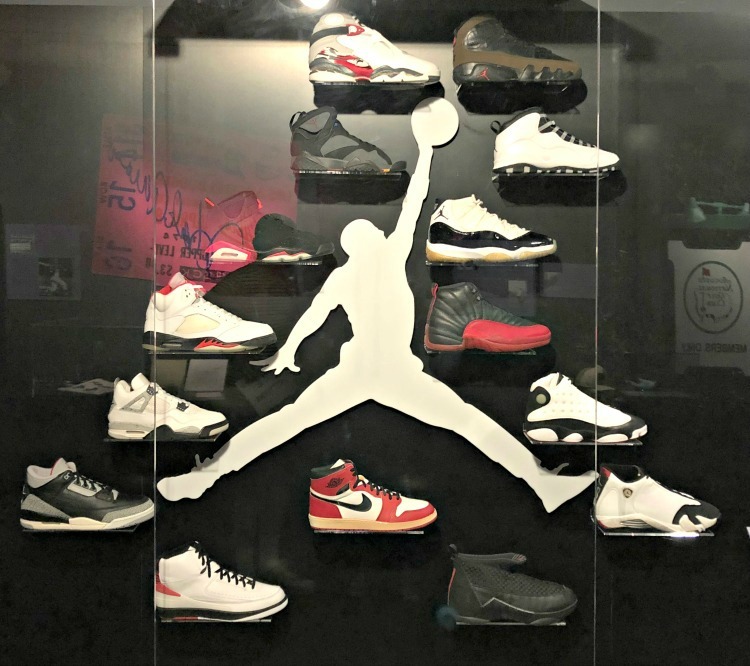 “Get In The Game“, a special sports exhibit is still on display. 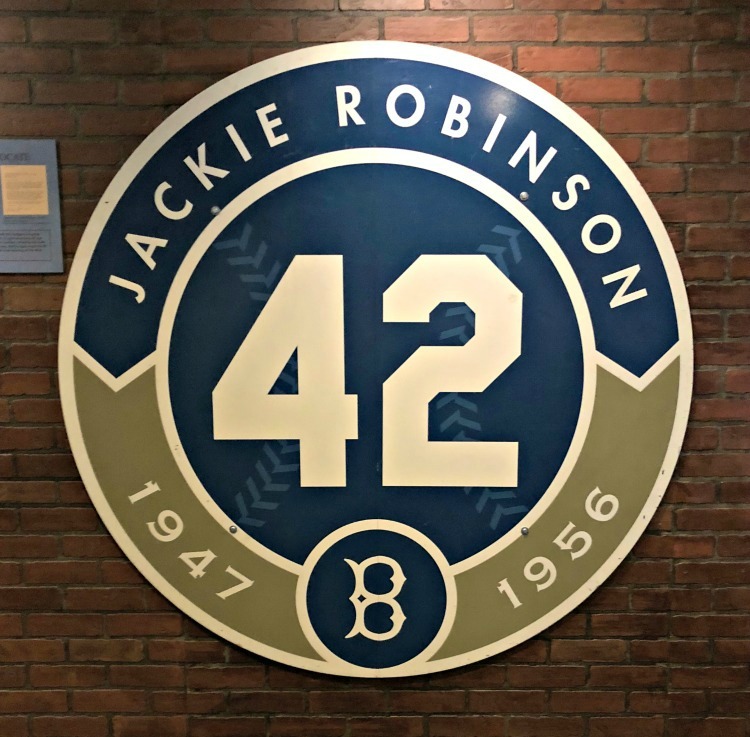 There’s always fun things to find such as most of the movie “42” was filmed here in Chattanooga and I know a few people who appeared. My son has a collection of Nike shoes, and several of these are in his collection. While it does have a fee to enter, it’s absolutely worth it. Make certain to reserve your tickets in advance to ensure that you’ll get to experience the Presidential Library! Adults are $10, youth ages 13-18 are $3, and discounts are given for senior citizens as well as former military. Children 12 and under and active duty military are free. 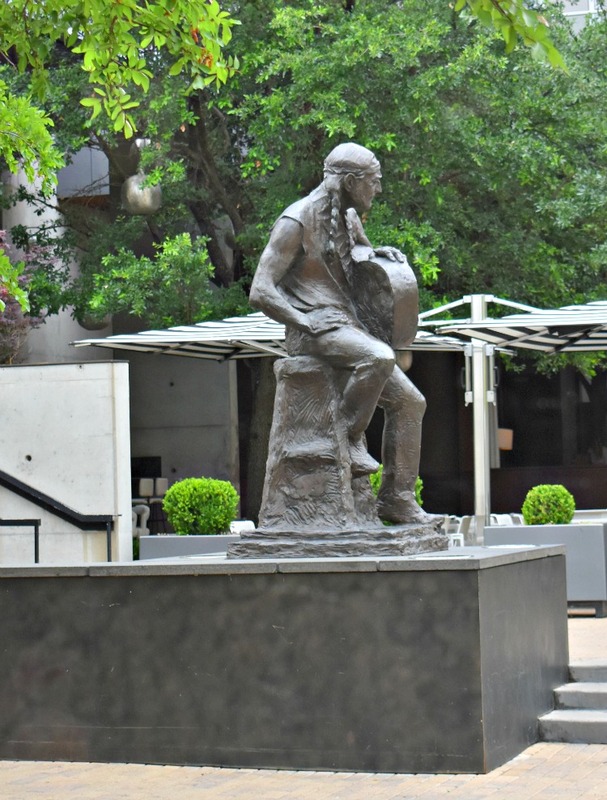 Did you know that Austin, Texas is the Live Music capital of the world? It felt as though around every corner was a new band or musician just waiting to be discovered. I loved being able to explore everything that the city had to offer and hear some amazing music along the way. 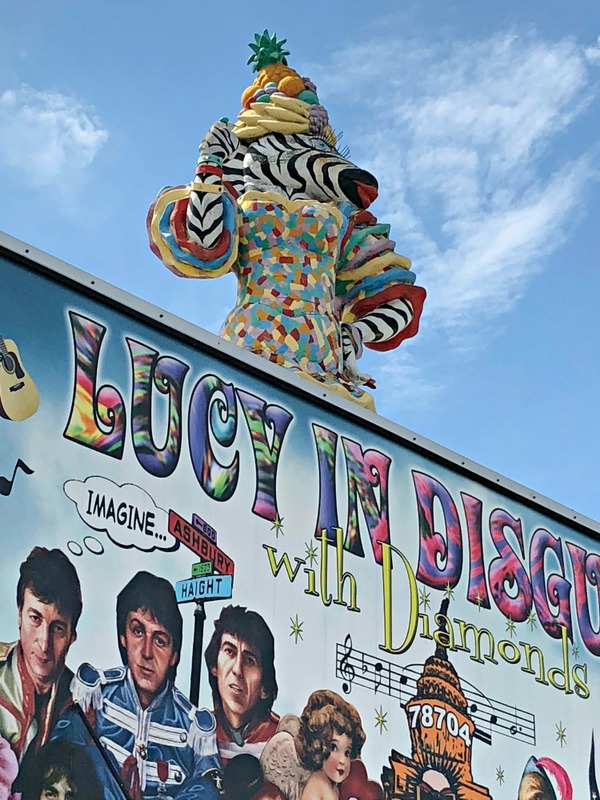 Make certain to check out some of the festivals that Austin has coming up and see if your trip can coordinate to be a part of them. They are known for fun and amazing music and would be a great way to really experience the Austin, Texas music scene! Probably no one else is associated with Austin music as Willie is. 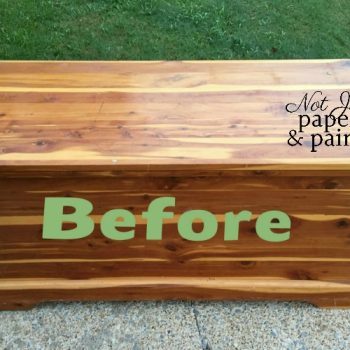 While Austin may be known as the Live Music Capital of the world, it’s no stranger to having some amazing artwork scattered about. 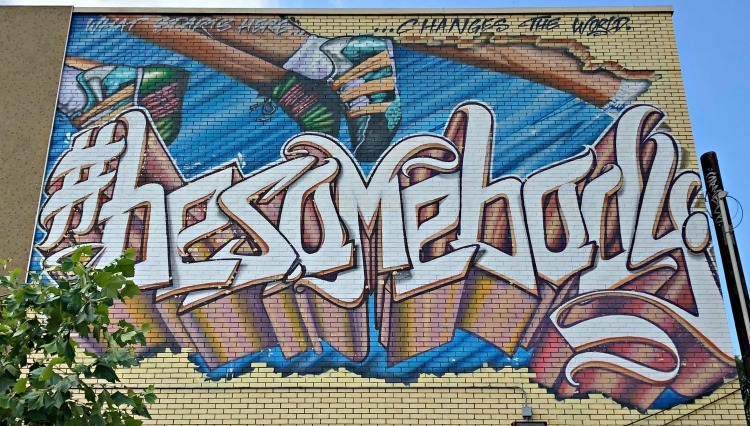 Walking up and down the streets, you’ll see beautiful “graffiti” painted in a variety of different places. 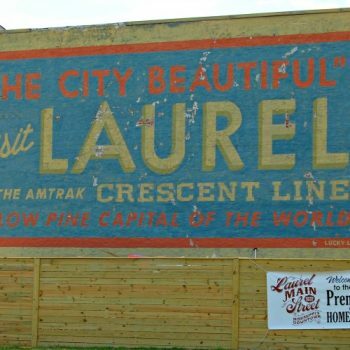 In addition, there are some pretty large painted murals that you can view as well when exploring the city of Austin. Each one is different and stunning in their own way. 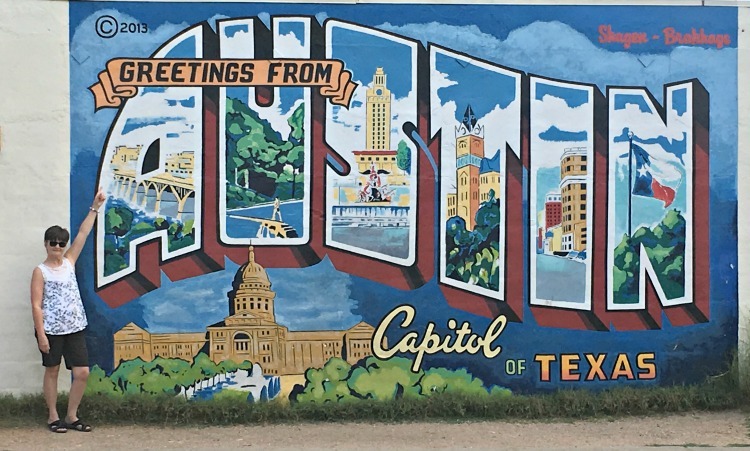 Take a mural tour while in Austin and see which one you like the best! 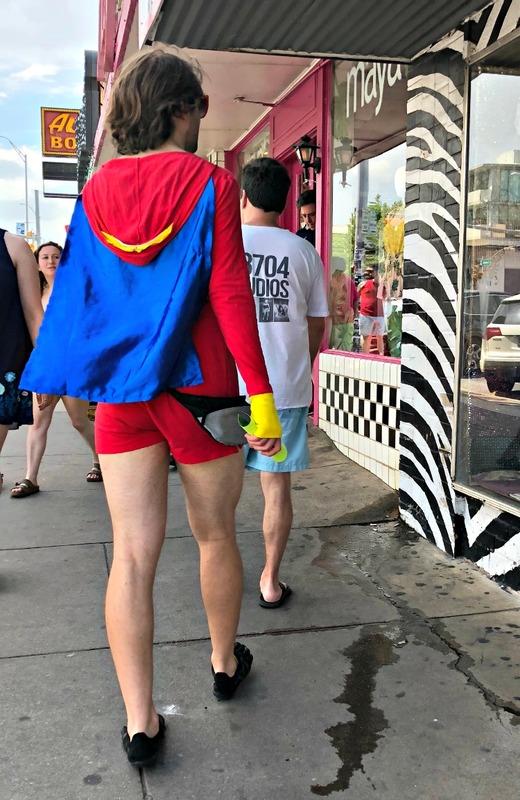 Although it’s a slogan that was thought up to help bring attention to small businesses in Austin, it’s fun to allow yourself to explore the “weird” that everyone loves about Austin. 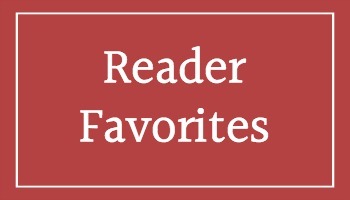 With a simple search, there will be a ton of different “weird” attractions to visit during your trip. 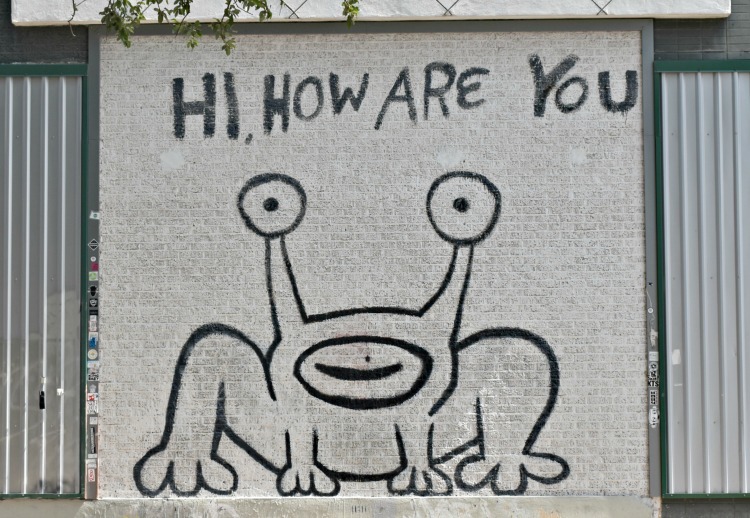 If you want to immerse yourself in everything Austin, you may just have to be a little “weird” yourself. No one can say “no” to delicious donuts, right? 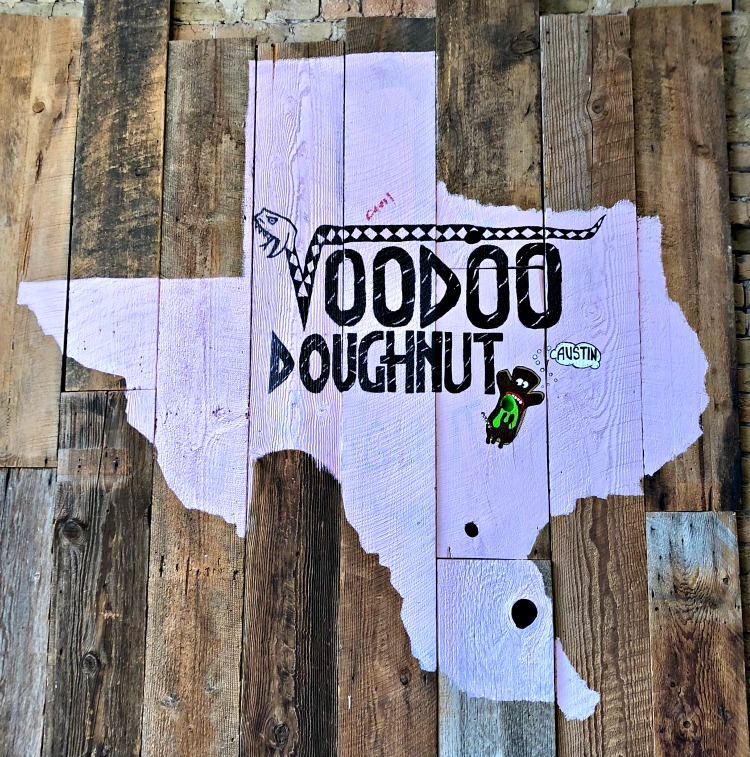 When visiting Austin, a trip to VooDoo Donuts is a must. 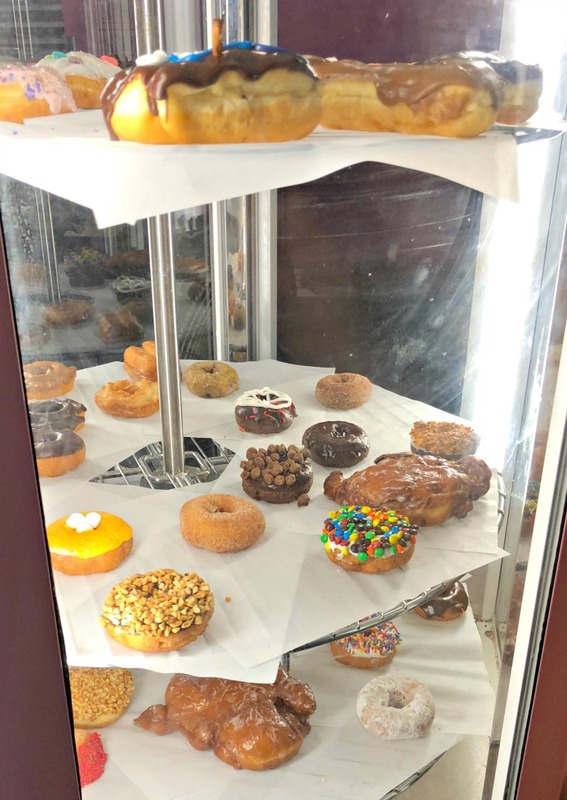 With over 50 different donut options, you may find it hard to choose just one. And who says you have to? It’s always time a for a donut, so grab a few extra for the day! You’ll find a few traditional donuts, but more than likely a lot more interesting ones. Some have fruit loops, bubble gum or you can even get one shaped like a VooDoo doll. 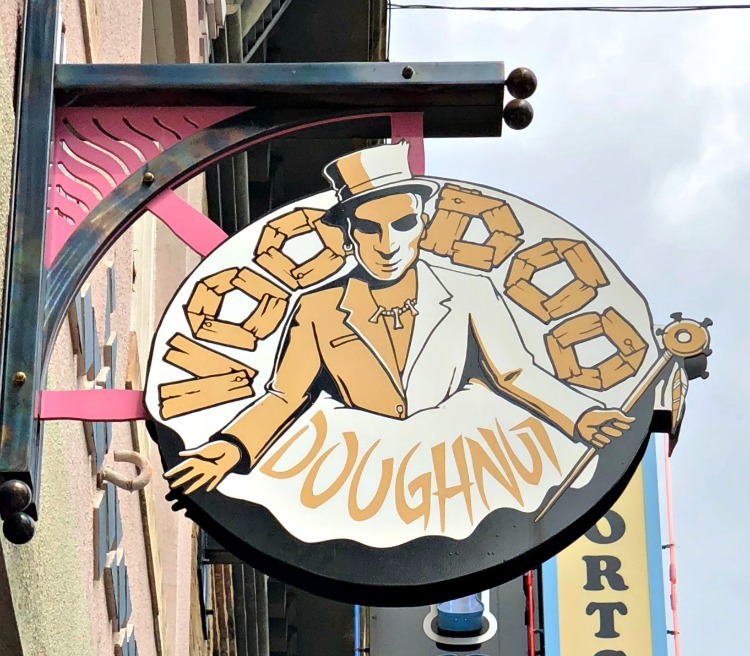 When it comes to the donut of your choice, VooDoo donuts has you covered! 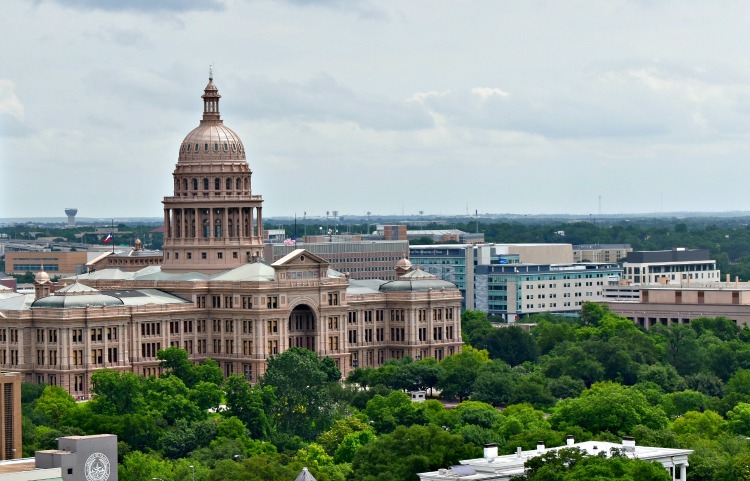 With so many amazing family-friendly activities and attractions to do in Austin, Texas, a family vacation would be great! 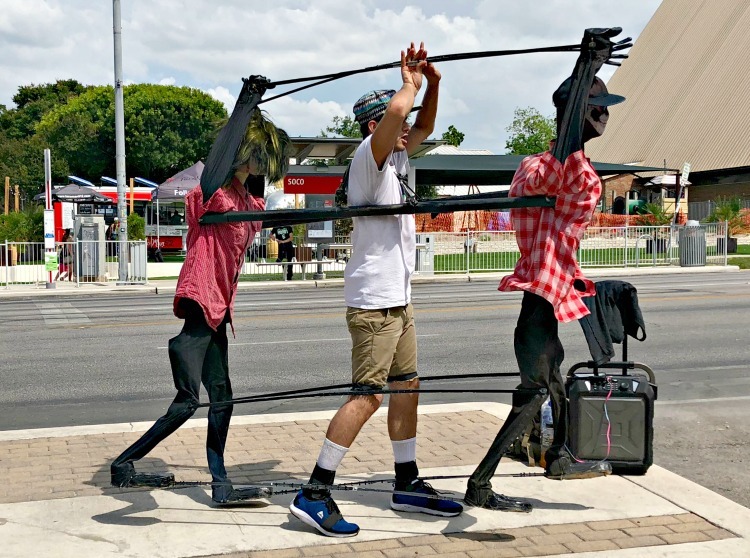 Make certain to do your research and plan ahead, and you and your family will have a great time exploring everything that Austin has to offer!